Home Reviews WeTransfer Review: Should You Rely on It to Send Large Files? 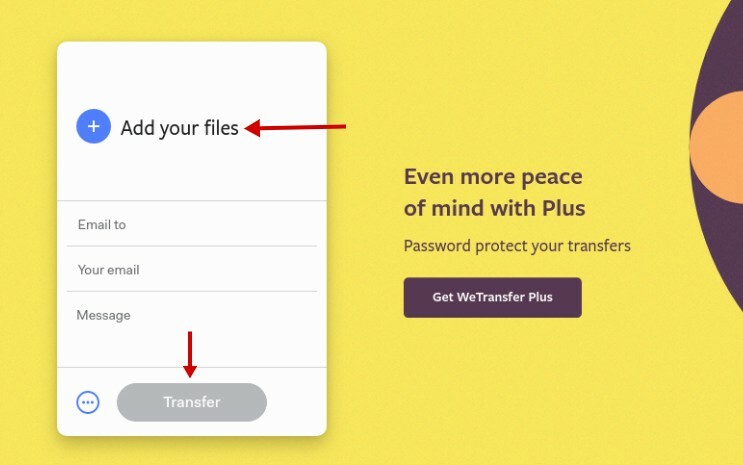 WeTransfer Review: Should You Rely on It to Send Large Files? There are a lot of ways to send large files online. If your files are not larger than 25MB then Gmail is enough. What if you have to send a 100MB file or even larger? WeTransfer is one of the answers. WeTransfer is a file sharing service that allows you to send large files online. It’s a freemium service. The free version of WeTransfer allows you to send large files with the maximum size of 2GB. More interestingly, you don’t have to create an account first before being able to use the service. You can use it right away. WeTransfer allows you to send large files via either email or link. Your files won’t permanently be stored on the WeTransfer servers. Instead, they will be deleted after certain amount of days depending on the WeTransfer version you use. Haven’t used this service? We have the review for you. WeTranfser is extremely easy to use, even your toddler is able to use it. All you need to do is visiting its website and select the “Add your files” link on the left panel. Once you done selecting the files you want to transfer then you can choose whether you want to send the files via email or direct link. Afterward, you can simply click the “Transfer” button. That’s all. As easy as slicing a sandwich. As mentioned, WeTransfer doesn’t require you to create an account to use its service, unless you want to use the premium version. WeTransfer allows you to add multiple recipients at once. It will be so much helpful if you need to send large files to a lot of people at once. File sharing tools like WeTransfer is a nice way to send large files more securely since your files won’t permanently be stored on its server. As I said, your files will be deleted after certain amount of days based on the version you use. If you use the free version your files will be available on the WeTransfer server for 7 days. You can actually also protect your files with password, but the features is only available for premium version. As I mentioned above, WeTransfer is a freemiun service. You can use it for free, but with several limitations. For instance, free version of WeTransfer only allows you to transfer files with the maximum size of 2GB. You won’t also be able to protect the files you are sending with a password, which is crucial enough to prevent them from being downloaded by the wrong hand, especially if you use link instead of email when transferring. The premium version of WeTransfer (called Plus) also allows you to set a custom background. Following are they key differences between free version of WeTransfer and premium version. How much WeTransfer Plus cost? 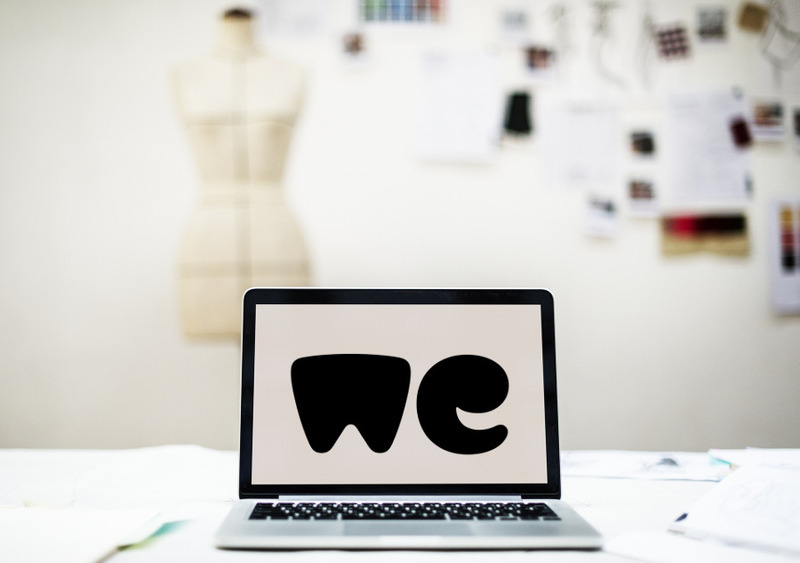 The premium version of WeTransfer a.k.a WeTransfer Plus costs $12 per month. Or, $120 if you prefer the annual bill. Is it expensive? It’s relative enough. Just for a comparison. The PRO package of Filemail costs $8.25 per month, while Send Anywhere offers a $5.99/month for its PLUS package. These packages (Filemail’s PRO and Send Anywhere’s PLUS) are equal to WeTransfer’s Plus. They even offers more features than WeTransfer. For instance, the Send Anywhere’s PLUS allows you to send files with the maximum size of 50GB, while Filemail’s PRO allows you to send large files with unlimited size! Security is always a big issue when it comes to services that involve files. As described above, the premium version of WeTransfer allows you to protect the files you are sending with a password. What if you use the free version? WeTransfer uses an AES-256 encryption method. When being transferred, your files are encrypted using AES-256. In addition, the privacy and security standards of WeTransfer are compliant with the high level of personal data protection required by the Dutch Personal Data Protection Act (Wet bescherming persoonsgegevens), based on the E.U. Privacy Directive (95/46/EC). In short, WeTransfer is secure enough to use. WeTransfer is a great tool you can use to transfer large files online. It has a simple yet attractive interface. It’s extremely easy to use, doesn’t require you to create an account. I am not saying that WeTransfer is the best tool for transferring large files. The act, there are many other similar tools you can use as well. If you are looking for a tool to transfer large files for free (as long as the files are not larger than 2GB), WeTransfer is is highly recommended. Conversely, you need to look for another alternative if you need to send files larger than 2GB for free. Filemail, Send Anywhere and pCloud Transfer are the examples of similar services that you can use to send large files for free. I feel like Google Drive would be a better choice for must of us as it gives 15 gigs of space for free and you can use it for file sharing. But, if you need to upload files that are bigger than that, then you’ll have to opt for WeTransfer or something similar.